Every design plan begins with you. 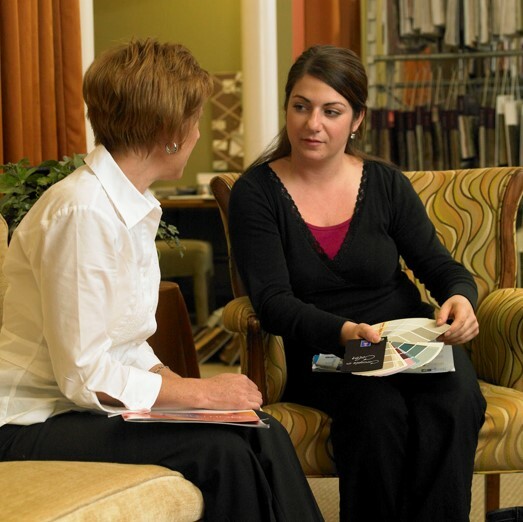 New York Textiles & Interiors takes pride in our design process and personalized service. We listen to your dreams and ideas then collaborate with you to design your space. Whatever your design style or design needs may be, we have the products and services to bring your dreams into focus. So go ahead You Dream… We Design. 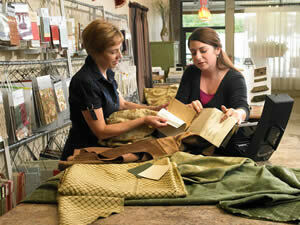 At New York Textiles & Interiors home décor textiles are our passion. The fabrics and interior design elements you showcase in your home is what expresses your personal design style and personality. Our expertise is collaborating with you to select the best products to design the space of your dreams. Let's connect and see if our creative direction can help realize your design dreams!